It's a Loudmouth Baby Boom! BIG NEWS! Three Loudmouth babies have arrived in the past few months. They are healthy, happy and so so cute! Welcome Alba, Pippa and Asia to the #Loudmouth family. 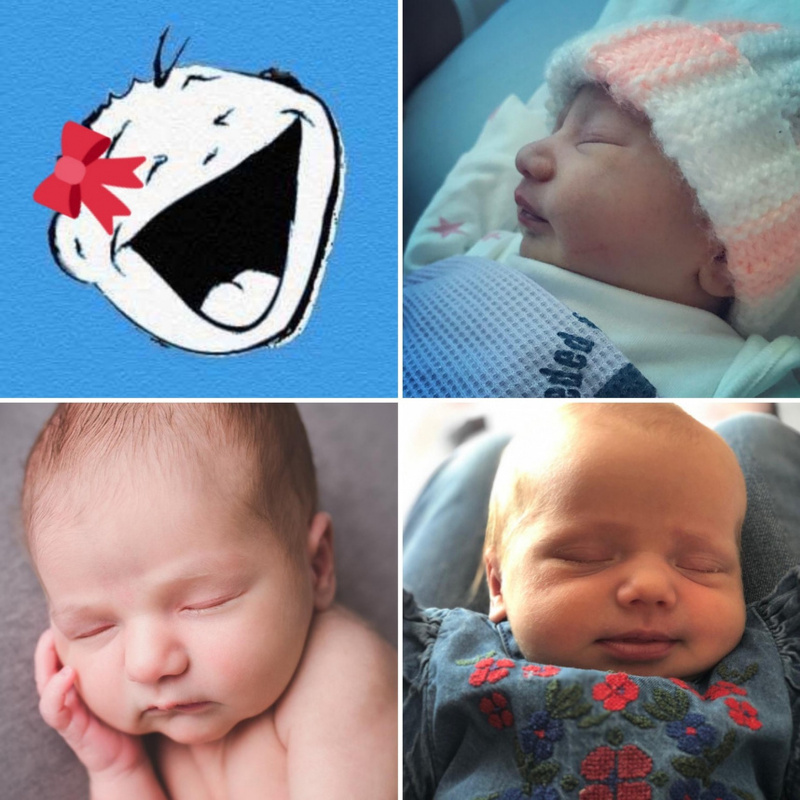 Congrats to Alec, Rupi, Jodi & Matt on the arrival of their beautiful baby girls!